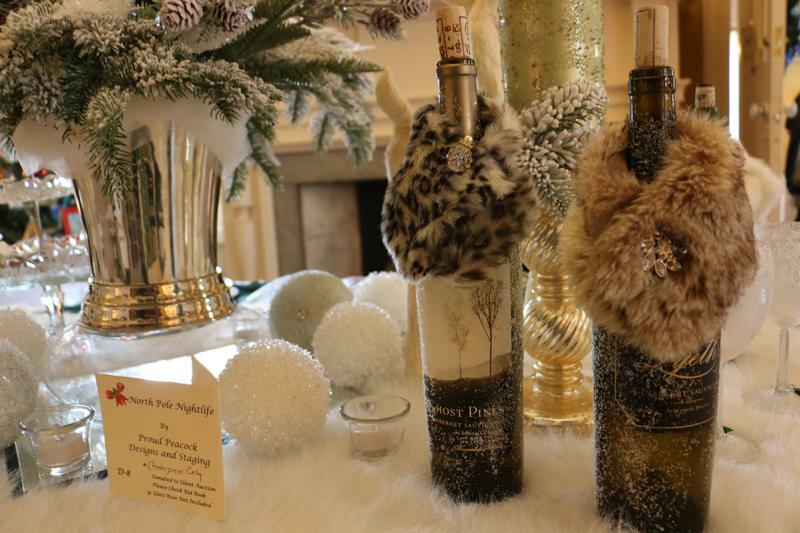 Jake’s takes: Six fab photos from the Festival of Trees! I realize I may get some flak for writing about Christmas before Thanksgiving (my mother, for example, would be appalled). But, at least to me, the spirit of the holiday season definitely starts to build up even before Turkey Day. Many towns have holiday lights in the park, or lights on homes, but in Canandaigua we have trees in houses. Let me rephrase that. 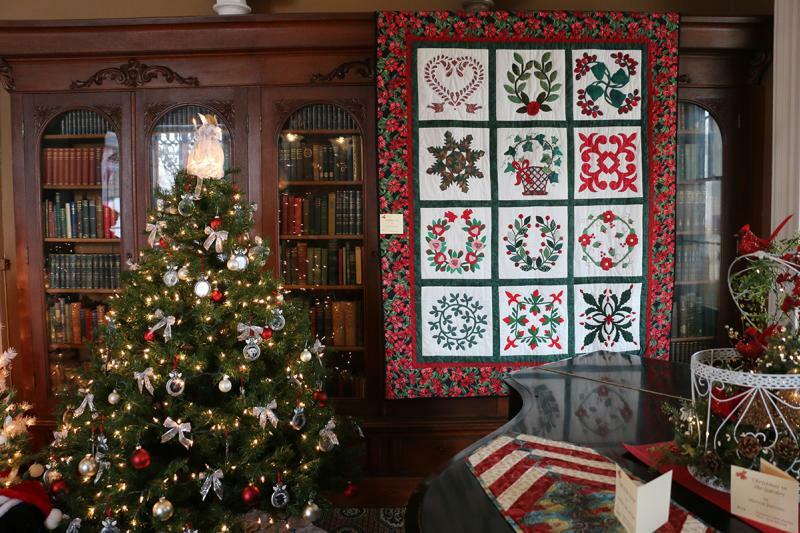 Each year the Granger Homestead and Carriage Museum in Canandaigua hosts the Festival of Trees, a competition (of sorts) and a celebration of the aesthetic and emotional value of the holiday season. 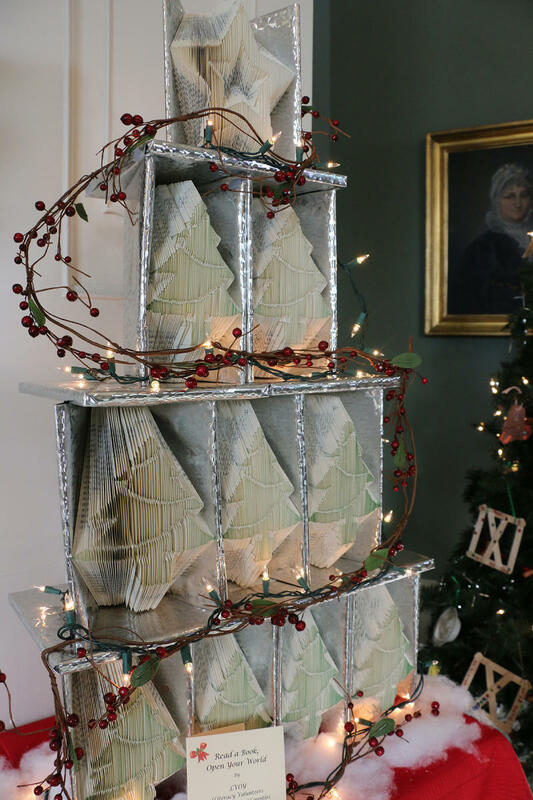 Trees, wreaths, mantle pieces, ornaments and gift baskets are put together with themes by members of the local community and put on display in the gorgeous Federal-style Granger Homestead Mansion which was built in 1816 and expanded in 1860. 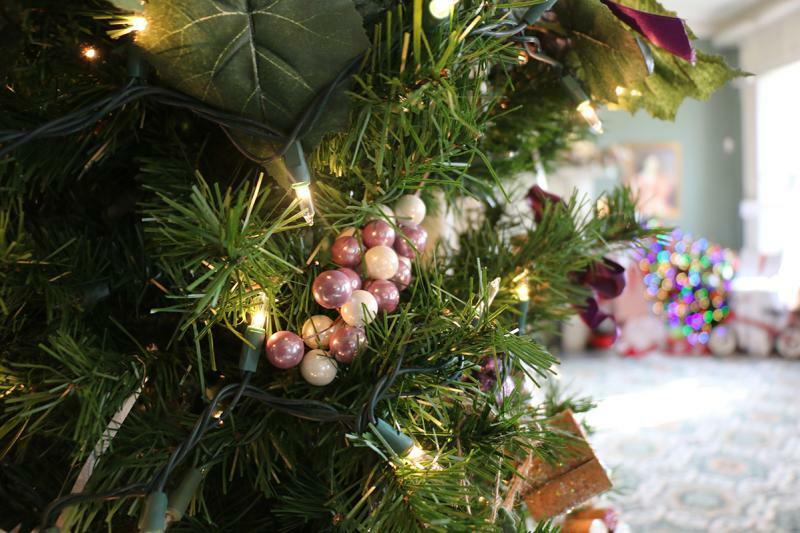 During the festival, the first floor of the house is filled with Christmas trees, wreaths, and all manner of holiday-themed items. The Festival is also a silent auction fundraiser for the Granger Homestead and Carriage Museum, so many of the items can be bid on and won in time for the holidays. My fellow FLVC team member Karen Miltner and I decided to take a peek one afternoon and were amazed by what we found. Naturally I was snapping pictures left and right. Take a look at some of my favorites! From trees to quilts and center pieces to table runners, everything with a holiday theme is on display here. Amazing! A tree made from books, shaped to look like trees. This tree was decked out in beautiful grape and wine cork ornaments. Behind it you can catch a glimpse of a sideways tree but don&apos;t be alarmed, it&apos;s supposed to look like that! You&apos;ll have to see that one for yourself. Simply stunning! 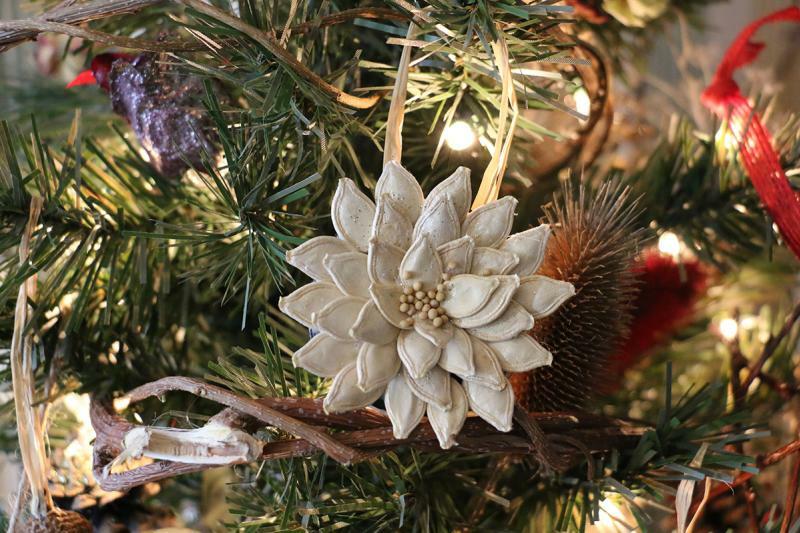 This ornament was on a tree produced by Sonnenberg Gardens & Mansion State Historic Park. As you can see, it’s made from pumpkin seeds. 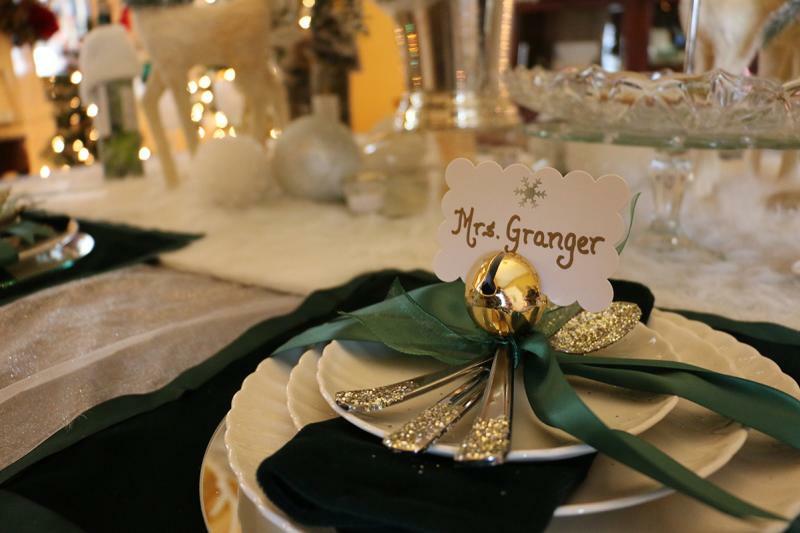 The table was set for the Granger family to enjoy dinner together. 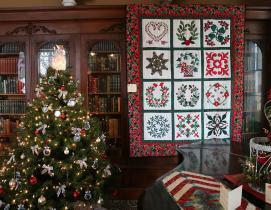 These are just some of the exhibits on display at the Granger Homestead, though there’s plenty more to see. The festival runs until December 13, so make sure to make it a priority! Perhaps you can work off that turkey by browsing the trees. For more information on the Festival of Trees, click here.